Make sure you’re processing an accepted card and that you’re swiping the card smoothly through the reader track. Transactions must be at least $1.00. Make sure the Square app recognises the stand. To do this, visit your in-app Settings. 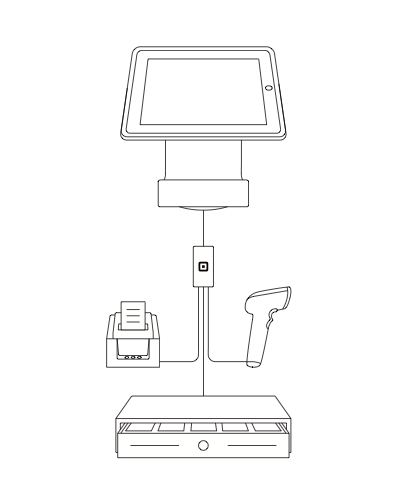 If Square Stand is listed, it’s connected. Confirm your iPad recognises the stand. To do this, press the home button on your iPad. Tap Settings > General > About. Square Stand will be listed if it’s recognised. 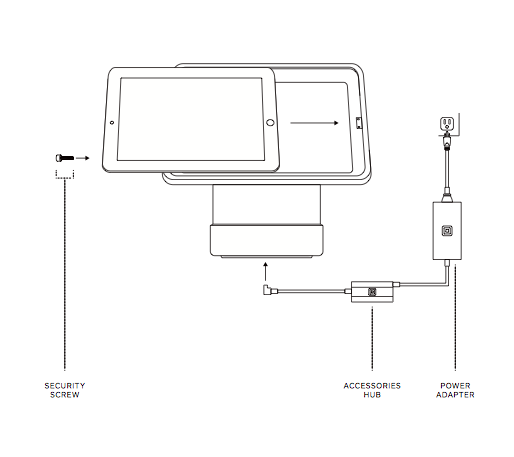 If you don’t see Square Stand listed, unplug the stand from its power source, remove the iPad from the stand, and plug everything back in.